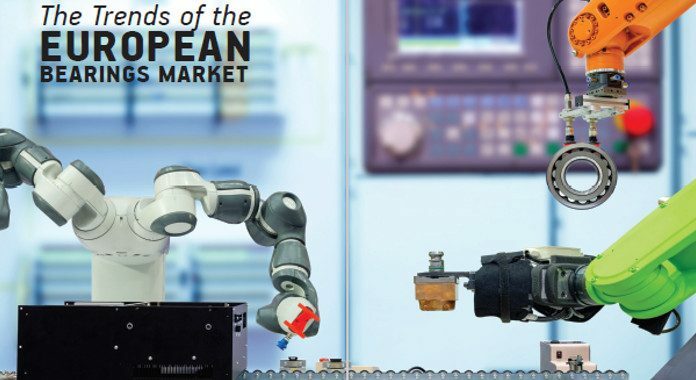 Across all end-user segments in Europe, there has been an increasing demand for bearings with longer service life, higher efficiency and lower maintenance requirements. In addition to this, different applications in different end-user segments are demanding specialized bearing solutions that meet their requirements and challenges. The various special type of bearings used across different end-user segments include the following. Machine tools require super-precision bearings. Relubrication-free/ self-lubricating bearings are preferred in food and beverage processing machines. Insulated bearings (coated with INSOCOAT) are preferred in electric motors and generators. Hybrid bearings, corrosion resistant bearings and self-aligning bearings are used across different end-user segments. Bearing designs are constantly improved by manufacturers in order to increase the energy efficiency and performance of bearings. These include redesigned raceway profiles, usage of special material for cages, raceways and rolling elements. Which segments are highly impacted? A major disadvantage of using fully stainless steel bearings in electric motors and generators is that of electric arcing – the accidental passage of electric current across the rolling elements of the bearings. Electrical arcing can result in damage to bearing surface and premature aging of the lubricant. This adversely affects the performance and life of the bearing. However, by the usage of hybrid bearings with ceramic rolling elements, which have natural insulating properties, these disadvantages of stainless steel bearings can be eliminated, thereby increasing the operating life of bearings and reducing the bearings maintenance cost. Silicon Nitride (Si3N4), which is a black ceramic material, and Zirconium Dioxide (ZrO2), which is a white ceramic material, are the preferred choices of material for making ceramic rolling elements. The adoption of hybrid bearings in wind turbine is expected to increase during the forecast period, as end-users are looking at ways to minimize maintenance cost. 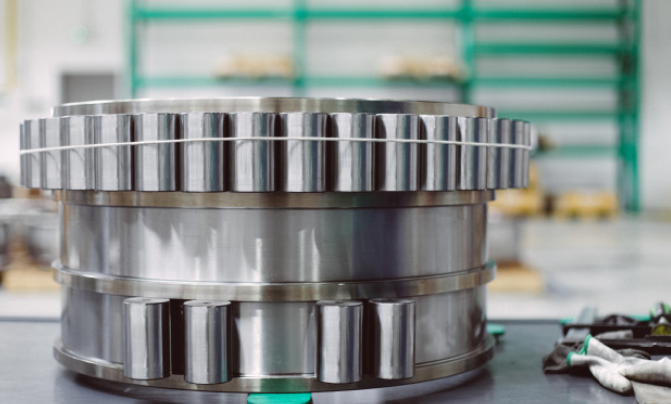 The growing investments into renewable energy segment that uses electric generators is expected to drive the growth of hybrid bearings in electric generator application. The other major advantage of hybrid bearings with ceramic rolling elements that helps ceramic bearings find application in the aerospace segment is their lighter density (weight) compared to stainless steel. By using hybrid bearings, premium brand manufacturers have achieved bearing weight reduction of up to 60%. Added benefits of ceramic rolling elements include lifespan improvement, increased resistance to wear and contamination, and lower power loss through heat generation. Pressure on profit margins is forcing airlines to maximize fuel efficiency of the aircraft. As a result of this, the adoption of ceramic bearings with lower-weight and longer service life is expected to increase throughout the forecast period. The demand for relubrication-free sealed ball bearings that can be used with wash-grade stainless steel motors and gearboxes is expected to increase throughout the forecast period (2021). Sales of these bearings and wash-grade motors are likely to be driven by hygiene standards set by European Food Safety Authority (EFSA) in Europe and Food and Drug Administration (FDA) in the United States (in case of exported machines). In addition to this, the expected increase in the global demand for processed food is likely to increase the demand for food processing machinery, and thereby provide more opportunities to sell relubrication-free sealed ball bearings. Similarly, self-aligning ball bearings find extensive adoption in applications such as machine tools, paper processing machines and textile processing machines. Shaft misalignments can be caused by varying loads exerted on roller shafts due to variations in dimensions of the different machined objects (in case of machine tools) or paper dimensions (in case of paper processing) or fabric widths (in case of textile processing). However, self-aligning ball bearings can accommodate such radial loads on the shaft without causing misalignment of the shaft. This also reduces the friction on the rolling element and thus reduces damage to the bearing. Therefore, end-users are able to achieve longer bearing life and longer lubrication intervals, significantly reducing their operating costs. These advantages are likely to increase end-user preference for self-aligning ball bearings and hence increase their sales. 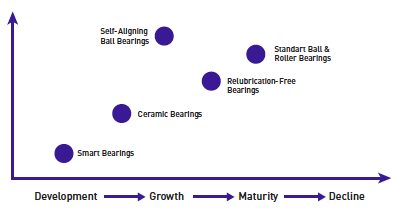 The below graph represents the market adoption stages in Europe, of the various bearing technologies. 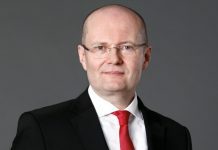 With the advent of the industrial internet of things (IIoT), several machinery and equipment are beginning to get connected and their conditions are starting to be continuously monitored. This trend has impacted the bearings market too. 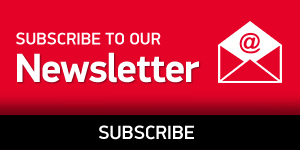 Two of the leading bearing suppliers have started supplying smart bearings, whose condition can be continuously monitored to predict faults before they occur. The smart bearings market is still in the nascent stage of adoption. Many of the other leading bearing manufacturers are expected to add smart bearings in their portfolios during the forecast period. As faults in smart bearings can be predicted before they occur, they add significant value to end-users by minimizing the cost of unexpected downtime. This factor is likely to increase the adoption of smart bearings. 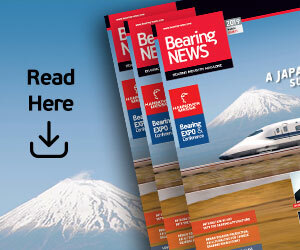 This ability to predict faults and failures in bearings will add advantage to bearing manufacturers, as they will be able to better forecast the demand for spare parts, leading to more efficient inventory management and tighter control over the after-market segment, which has been strongly influenced by distributors. At the same time, the growing adoption of IIoT-based smart bearings is expected to decrease the replacement rate of installed bearings. This is because, smart bearings, when installed, will be replaced based on the actual condition of the bearing rather than on a predetermined replacement schedule. In the latter case, bearings are replaced after a pre-defined lifetime, even if they are in perfect working condition. How do bearing manufacturers take advantage? Bearing manufacturers need to continuously work with their customers to understand their challenges and shortcomings. Simultaneously, bearing suppliers need to encourage an innovative culture among their technical teams so that they are able to provide innovative and sophisticated solutions to meet the demands and challenges faced by the customers. In order to develop smart bearings, manufacturers must work towards establishing partnerships with IIoT platform providers and analytics solution providers to integrate these capabilities to develop smart bearings. 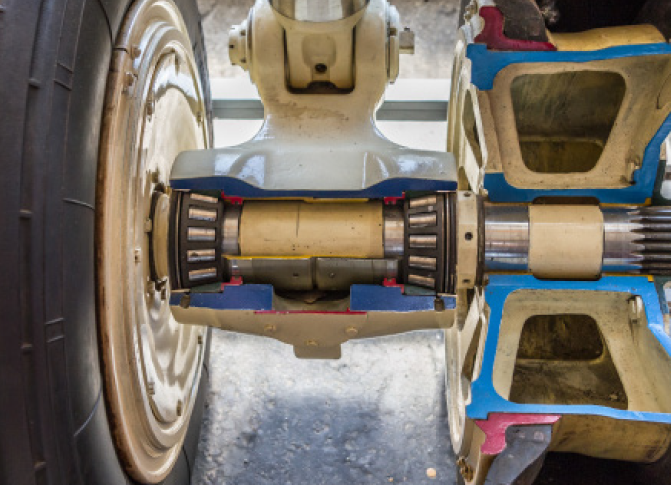 With such partnerships in place, bearing manufacturers will be able to widen their solution portfolios to include bearings service (such as predictive maintenance) and thereby, increase their revenue. 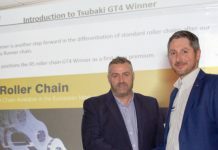 This will be important for bearing manufacturers in Europe to differentiate themselves from low-priced bearing imports and sustain their revenues. 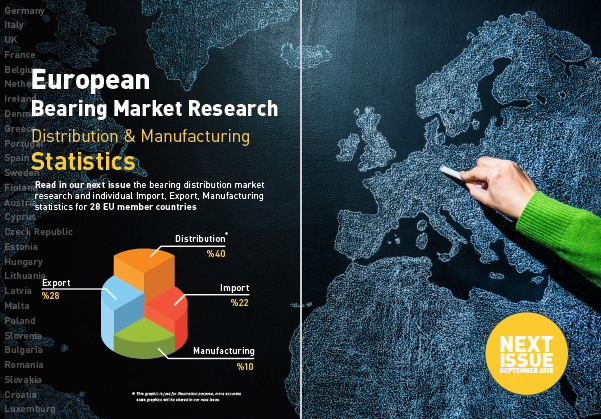 The European bearings market is a continuously evolving market with constant improvements in bearing designs and the integration of new technologies with bearings. 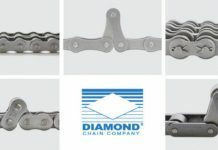 In order to stay ahead of the curve, it is important that bearing manufacturers invest significant time, effort and money in building partnerships with companies offering complementary technologies and in the research and development of new and innovative bearing designs and also in the development of robust testing mechanisms to validate the performances of these new designs.